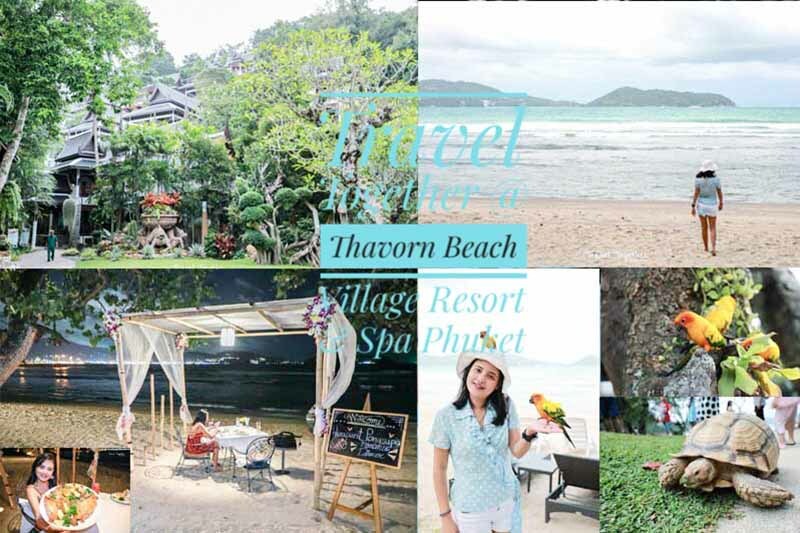 Phuket beach five-Star Luxury Wellness Spa We have the beautiful tropical gardens waiting for you to walk and explore along the way Thavorn Beach Village Resort is one of the hotel groups designed and built by the Thavornwongwongse Family. 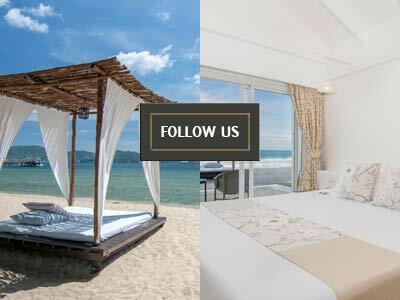 It is the five star Phuket beach resort on Phuket’s islands. 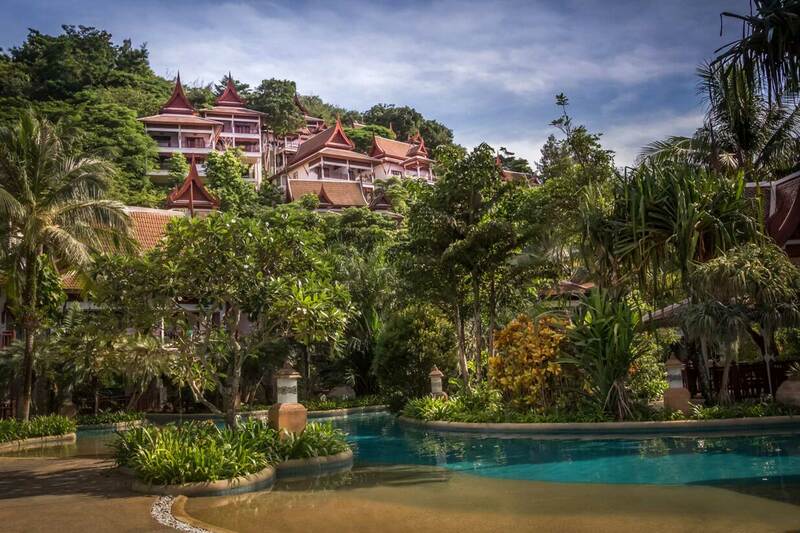 This five-star Phuket luxury resort is established on a prime location just next to Kamala beach and Patong beach. 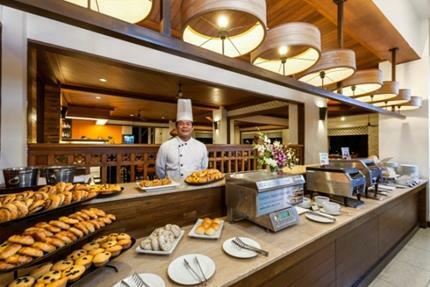 At our lobby, you will be served the fresh and cool welcome drink by our friendly staff. Your tiring will be suddenly disappeared after your long and tired journey. We have the beautiful tropical gardens waiting for you to walk and explore along the way. 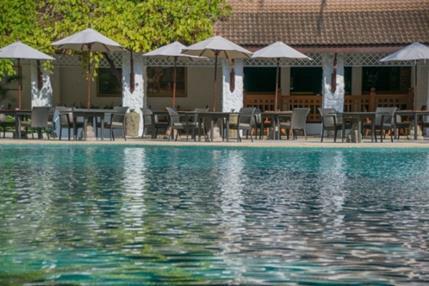 Spoil yourself in our free-form Lagoon swimming pool. You will experience the ultimate sense of space and freedom on our paradise available on earth. 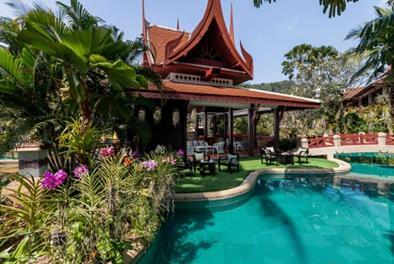 Feel always amused and occupied ever with a range of wellness activities including five-Star Luxury Wellness Spa, Fitness Centre, and Thai Cookery Classes. 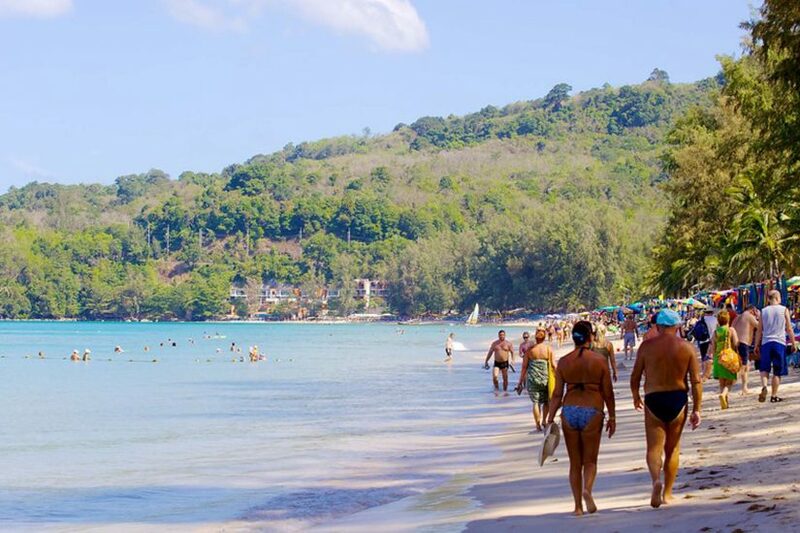 Besides the indoor provided activities at our resort, you can also admire the beautiful and stunning beaches as we have the shuttle bus service for you to Patong or Kamala beach. Both beaches are easily accessible with our frequent shuttle service. You can admire the best of both beaches from our resort location. 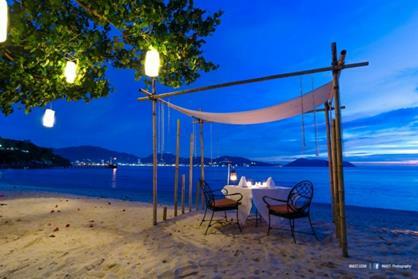 Moreover you will find yourself on abundance of beaches, parks and forests to explore in Phuket. Then you can go to Patong beach and see the vivid nightlife in the many bars and clubs tucked away in and around the Old Town. There are a number of pubs located along Yaowarat Road, which dissects the famous streets of the old town. Phuket is the most famous island in Thailand; it is surrounded with not only the worthy beaches but also many interesting historical places to visit. If you are wondering what to do in Phuket Town, then let’s go to explore the historic Phuket Old Town and find the new exploration.